Halloween ComicFest at Sterling Silver Comics on Saturday, October 28th! 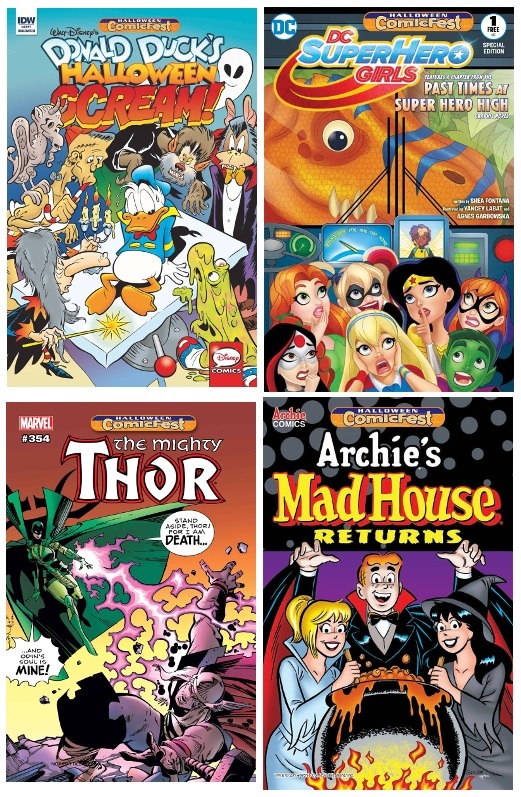 Come in to Sterling Silver Comics on Saturday, October 28th and get free Halloween-themed comics! No purchase necessary! Many different titles and other goodies will be available from 11 AM ’til 7 PM that day…hope to see you here! This entry was posted in Store News on October 9, 2017 by Mike.